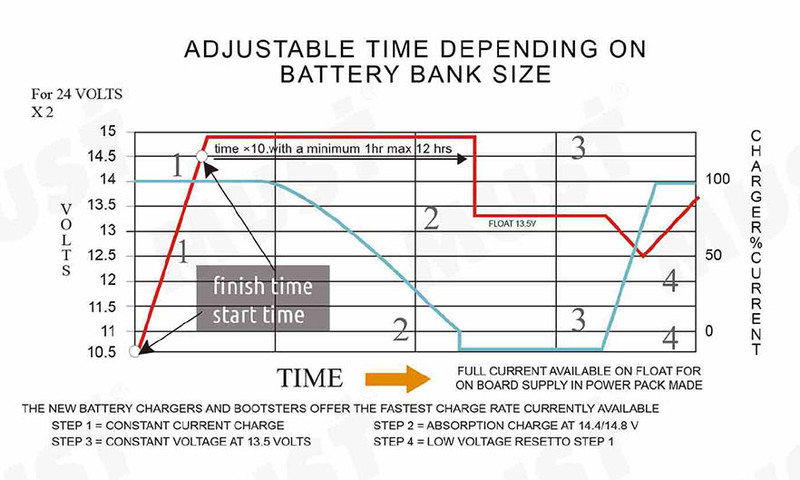 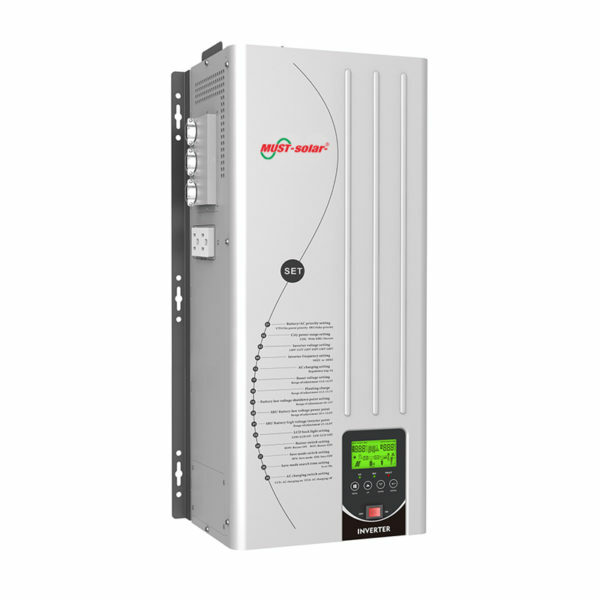 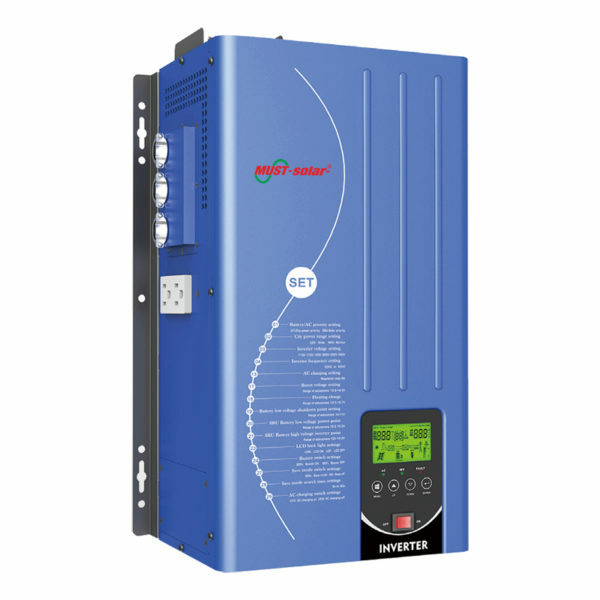 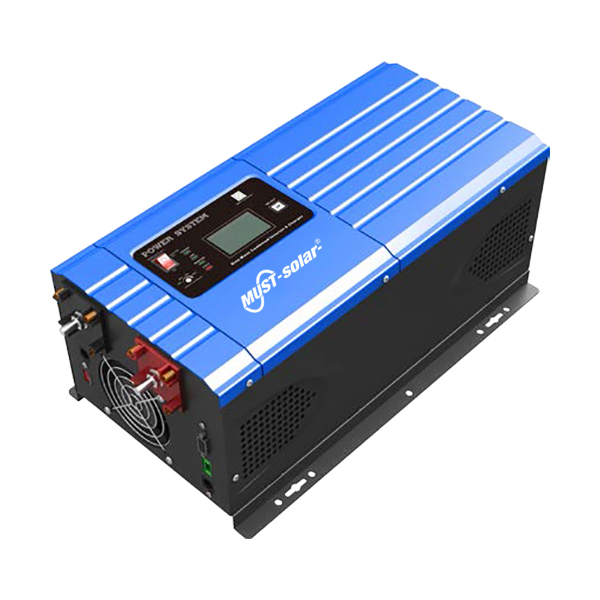 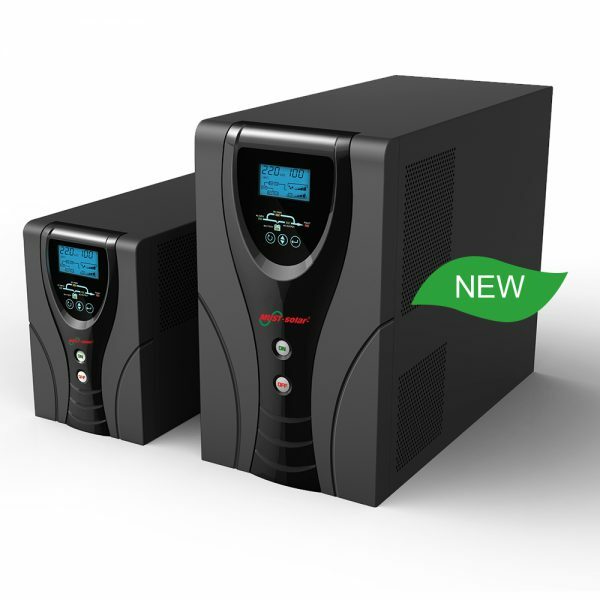 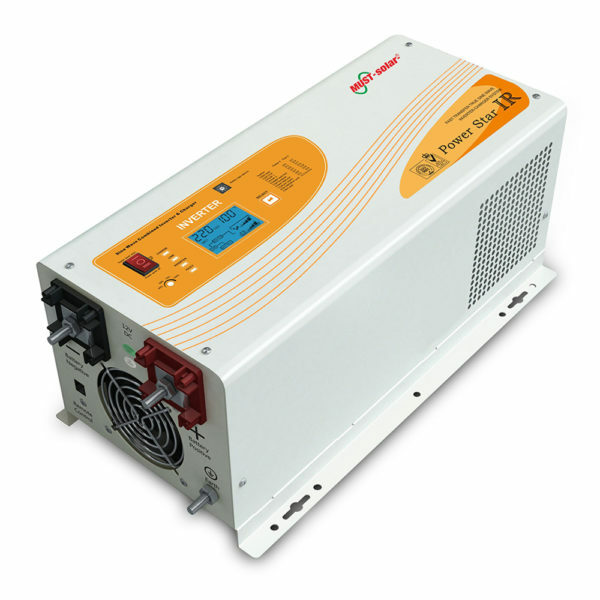 Low frequency pure sine wave combined inverter&A/C charger EP3000 Series 8 -12kw; Quiet,high efficiency operation front panel LED+LCD indicators and adjustable switch selectors selectable settings for flooded lead acid,Gel,or absorbed glass mat(AGM) batteries. 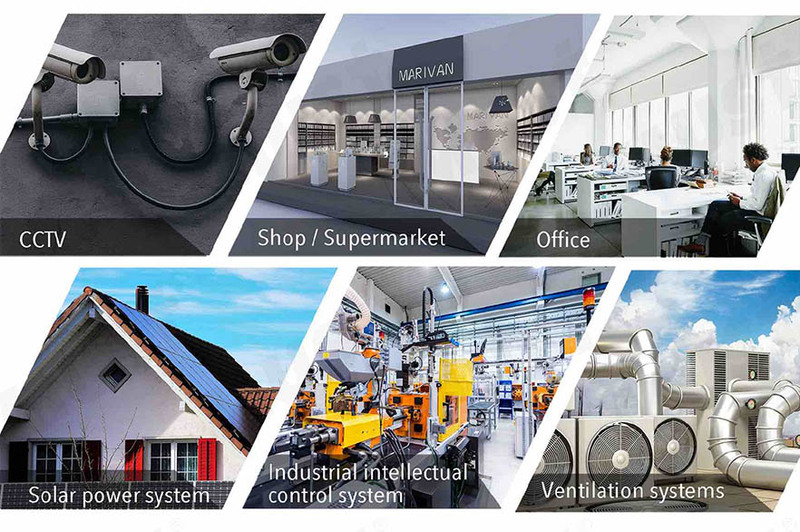 Mainly for home and office applicances such as TV,refreigerator,fans lights and computers ETC. 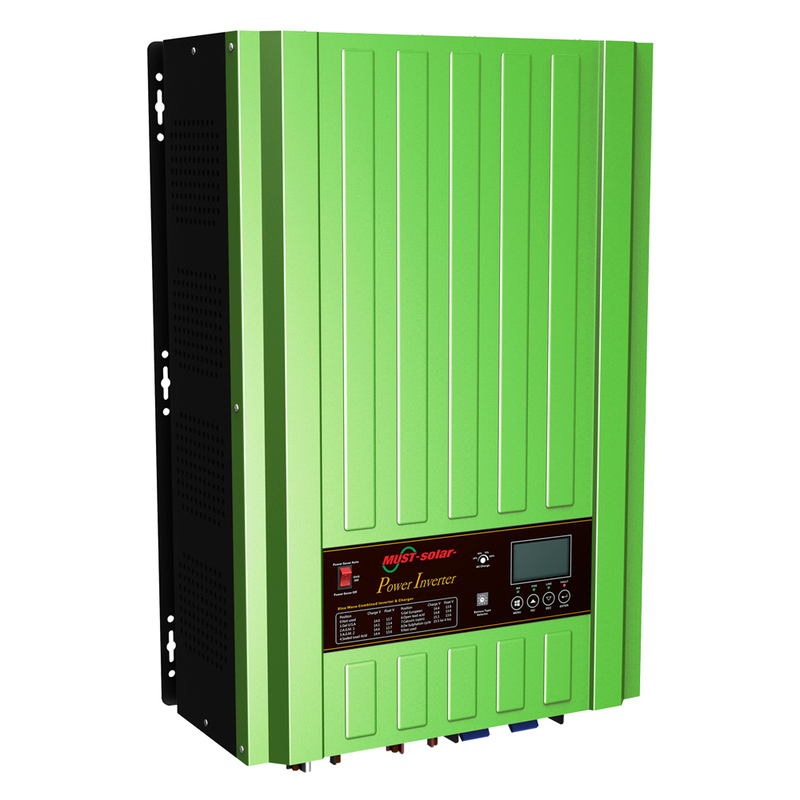 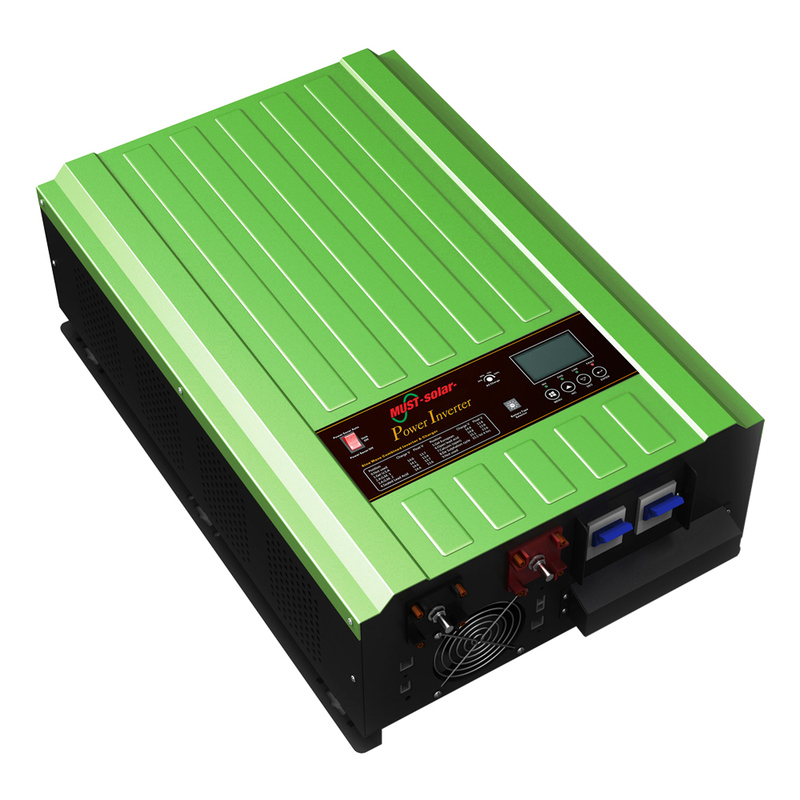 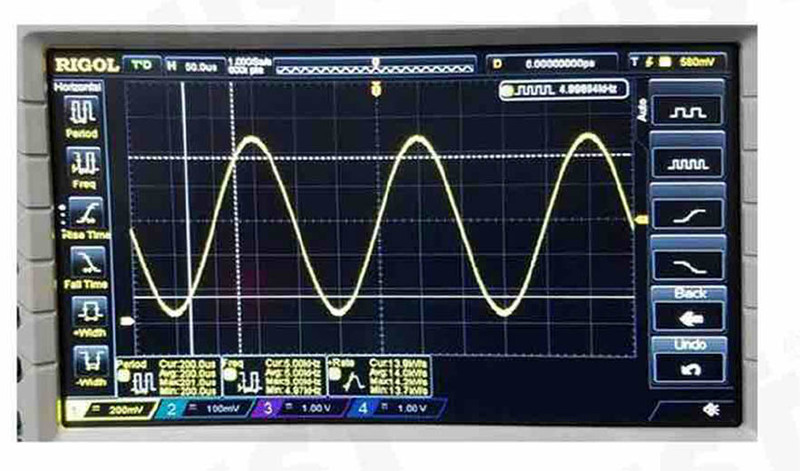 EP3000 inverter can work with batteries as back-up power system for all kinds of load. 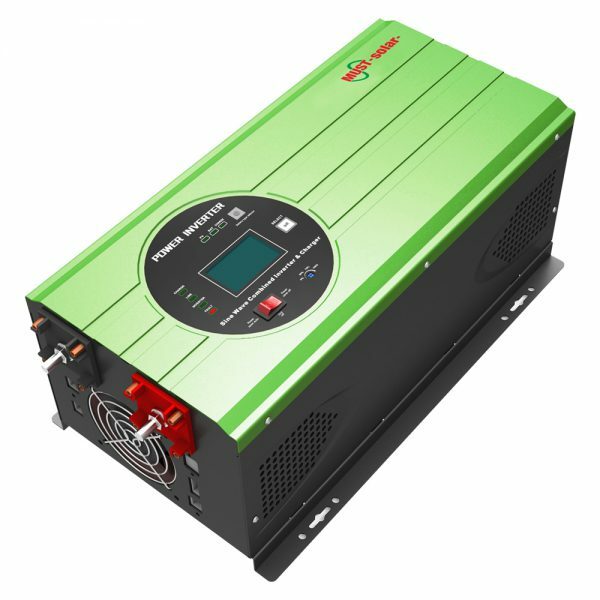 It also can be connected with extra solar charge controllers and solar panels as a complete solar system, which take full use of sunshine and save electricity bill for you. 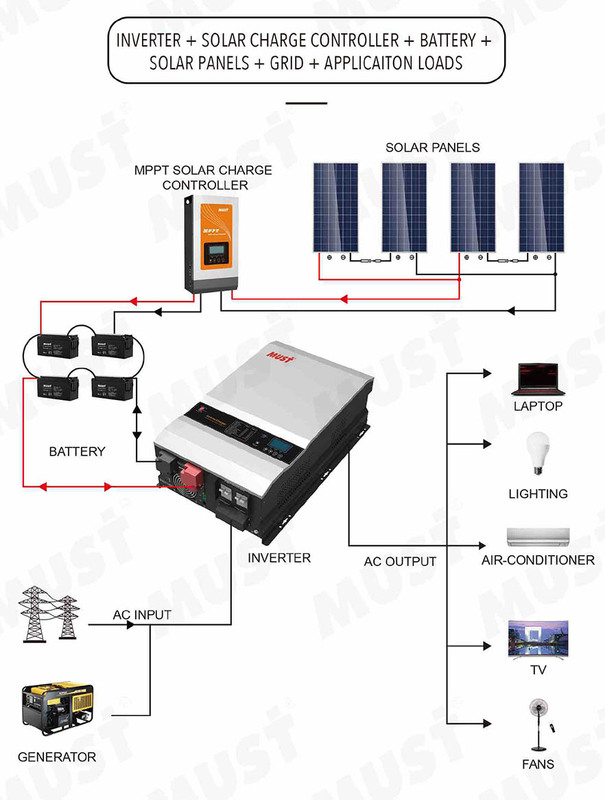 This kind of solar power inverter systems are widely used for home,office, factory,farm and shops etc.